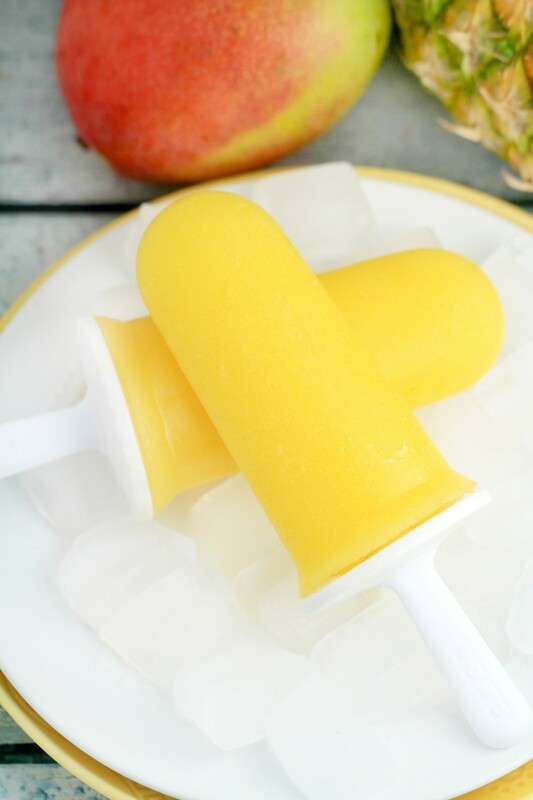 Mango & Pineapple Ice Pops - Frugal Mom Eh! 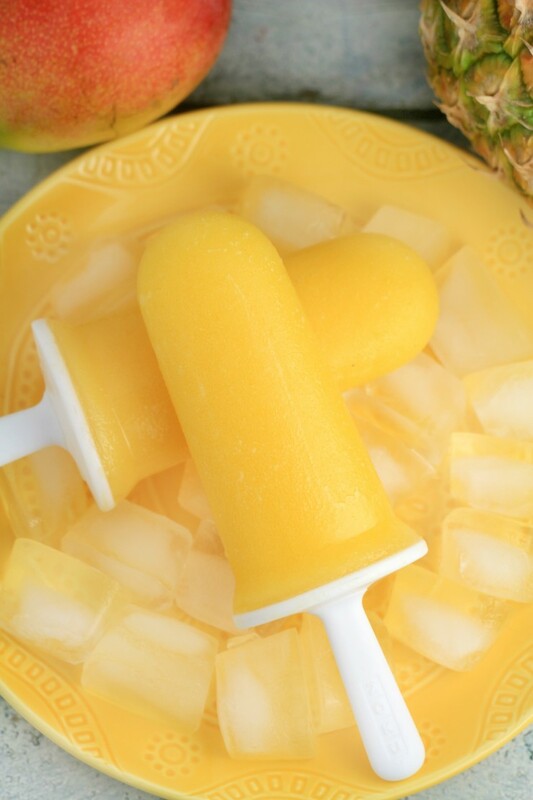 These super delicious and healthy Mango & Pineapple Ice Pops are made with only 3 ingredients! 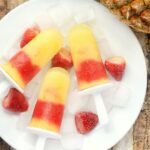 Your entire family will love these delicious tropical treats all summer long! My girls love popsicles. Like they could go on a popsicle diet and be completely happy. 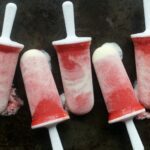 Of course, they are still so little that I don’t really like giving them a lot of sugar so making homemade ice pops is a great way to get them to eat fruit (although this isn’t really a problem in our house!) 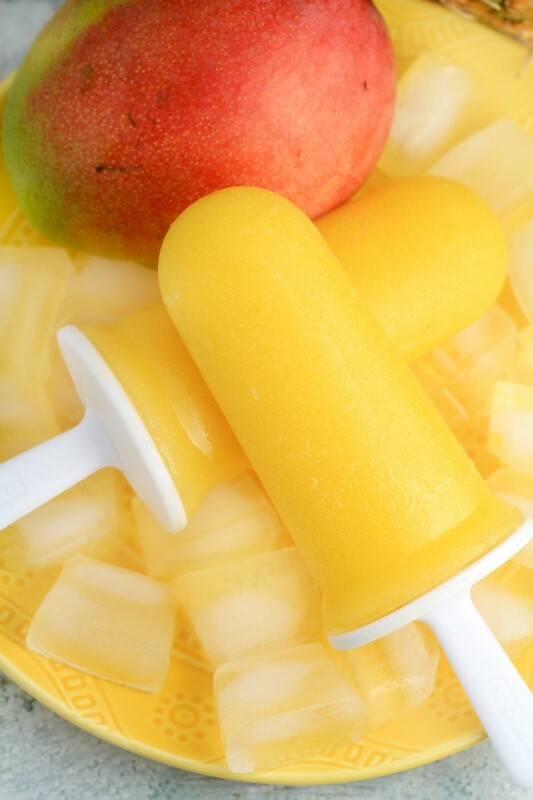 and satisfy their cravings for these sweet cool treats. 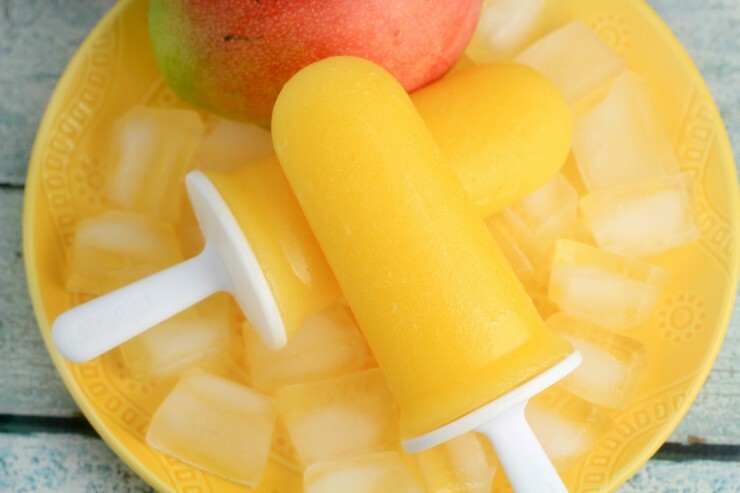 I completely forgot that Keira, now 4, used to call popsicles – “poccles” until Ava, now 2, started calling them that this year. It’s kind of sad when kids correct the way they say things, isn’t it? Keira used to say the cutest things when she was learning to talk “muck an guck” meant milk and cookies and at one point Grandma was Gamma. Of course, even at 4 she still says some funny things. Poccles though. I think that is my favourite. Anyway, I made these for the girls last week as soon as the weather got hot and humid. 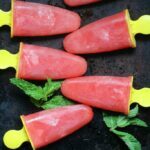 It was a refreshing treat we all enjoyed, and was definitely approved by my husband too. This is now a family favourite flavour combination! 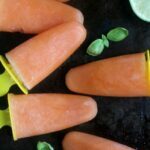 Place ingredients in blender and blend until smooth on the whole juice setting if applicable. Transfer to a juice jug. 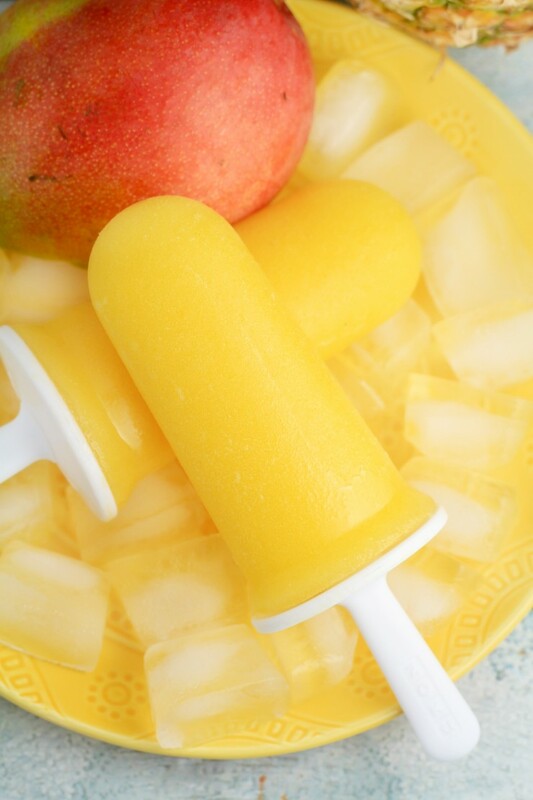 Pour the mixture into your ice pop moulds and freeze for at least 6 hours before enjoying. Use hot water to release from moulds. 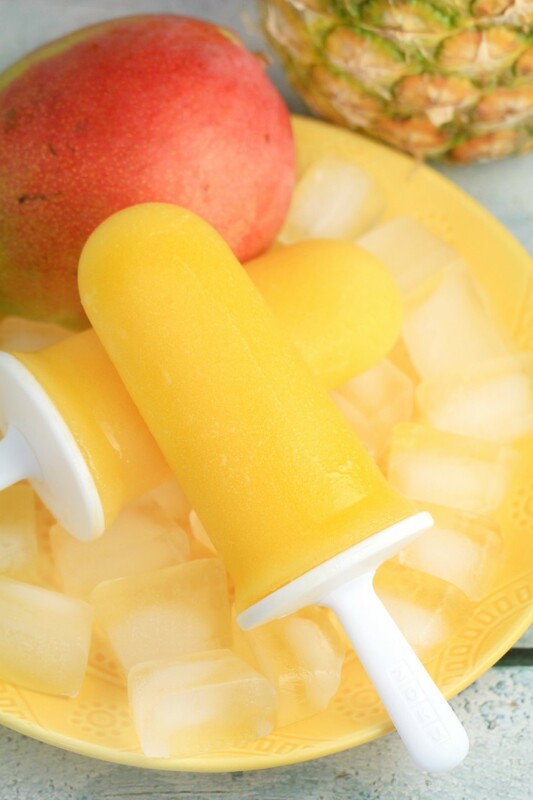 …one of our absolute favorite flavor combos!